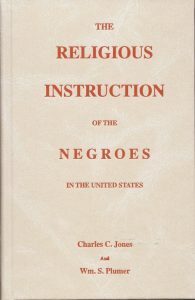 Such being the state of affairs, we ought not to anticipate any remarkable degree of attention, to the religious instruction of the Negroes, within the Colonies, as an independent class of population. Especially too, as the effect of the slave trade, during its existence, was to harden the feelings against the unfortunate subjects of it, while their degraded and miserable appearance and character, their stupidity, their uncouth languages and gross superstitions, and their constant occupation, operated as so many checks to benevolent efforts for their conversion to Christianity. 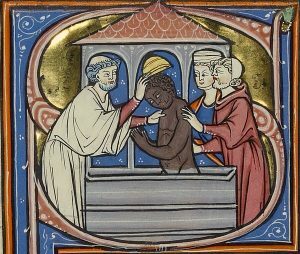 And thus, those who advocated the slave-trade on the ground that it introduced the Negroes to the blessings of civilization and the Gospel, saw their favorite argument losing its force, in great measure, from year to year.